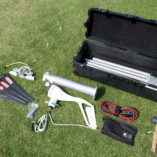 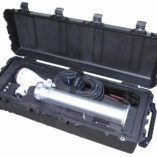 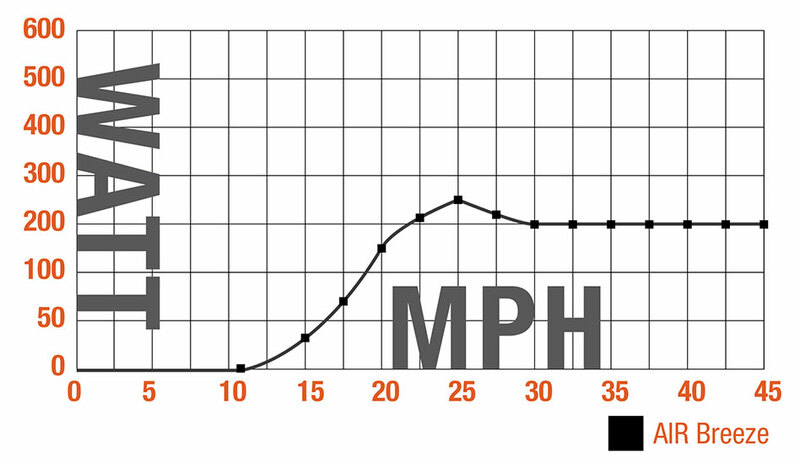 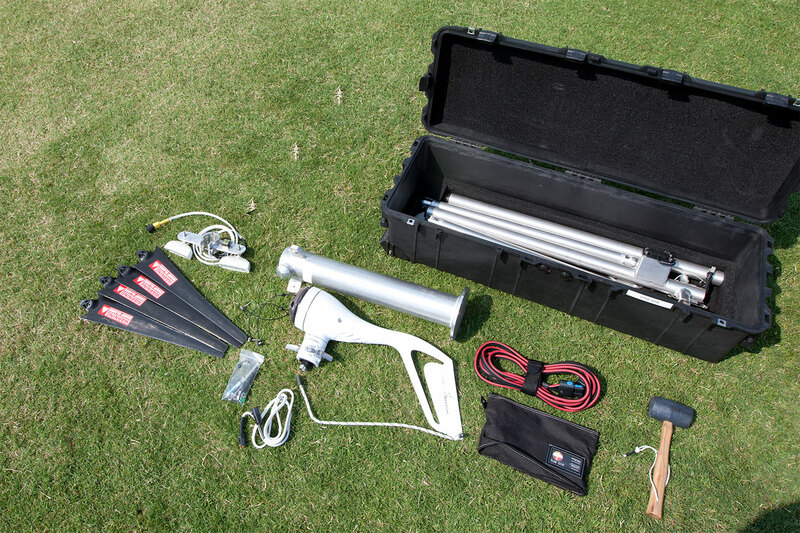 The Wind Stik is designed for applications requiring portable wind power generation. 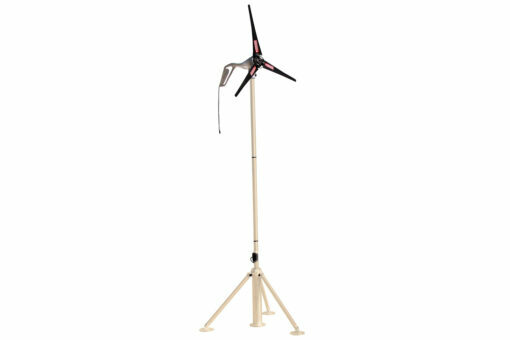 If there is wind, then the Wind Stik will produce power, day and night. 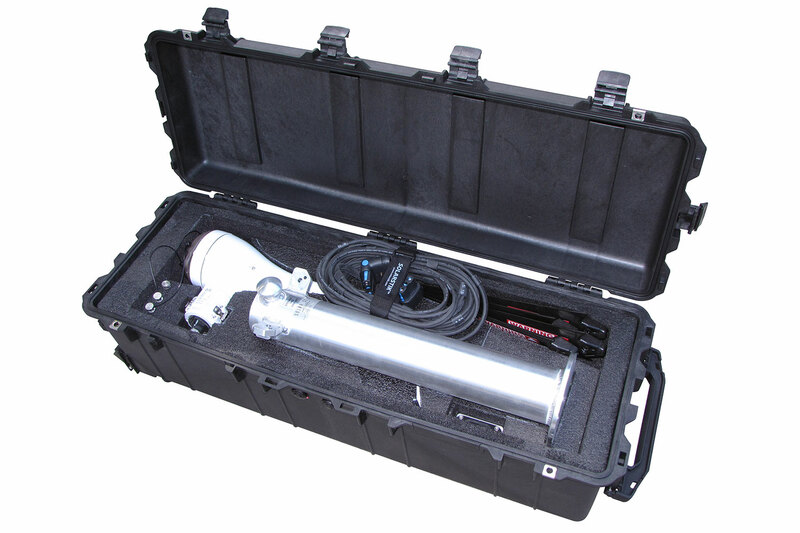 The tactical design transports in a single case and allows rapid Plug & Play deployment by one person. 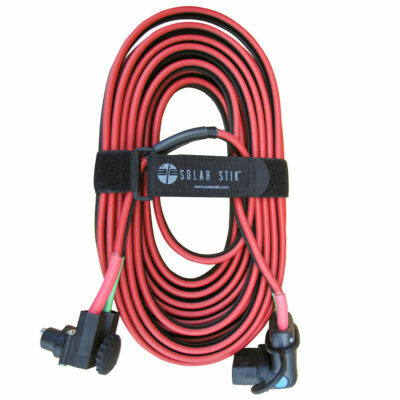 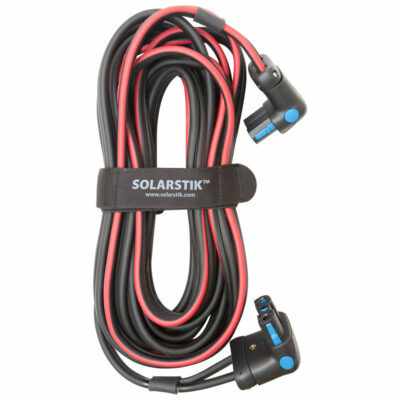 Wind Stik can be tailored to a particular application using Solar Stik accessories.